The sacrifice made by our community during the First World War will be honoured on the 100th anniversary of its end. 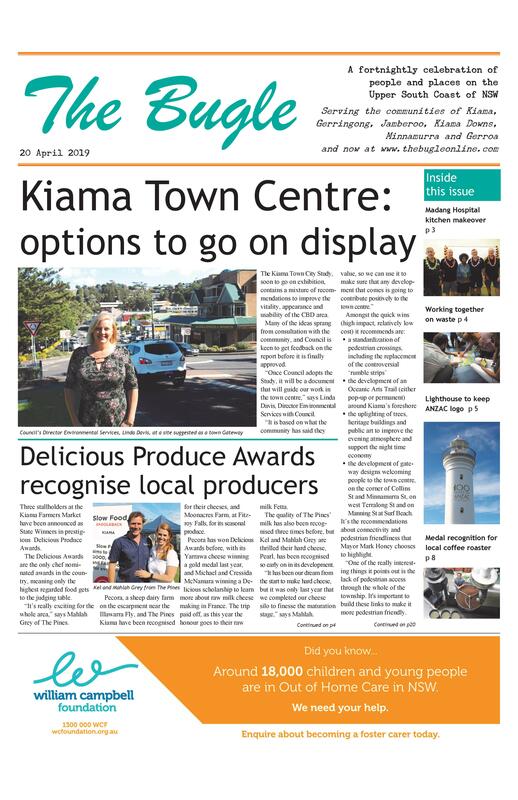 Remembrance ceremonies have been organised by the Gerringong and the Kiama-Jamberoo sub-branches, and the community is expected to turn out in force. As part of the commemoration, the Kiama Pipes and Drums will be participating in the international Battles O’er commemoration, coordinated by the College of Piping in Glasgow. At exactly the same time, pipe and drum bands around the world will be playing an evocative bagpipe tune composed for the occasion. 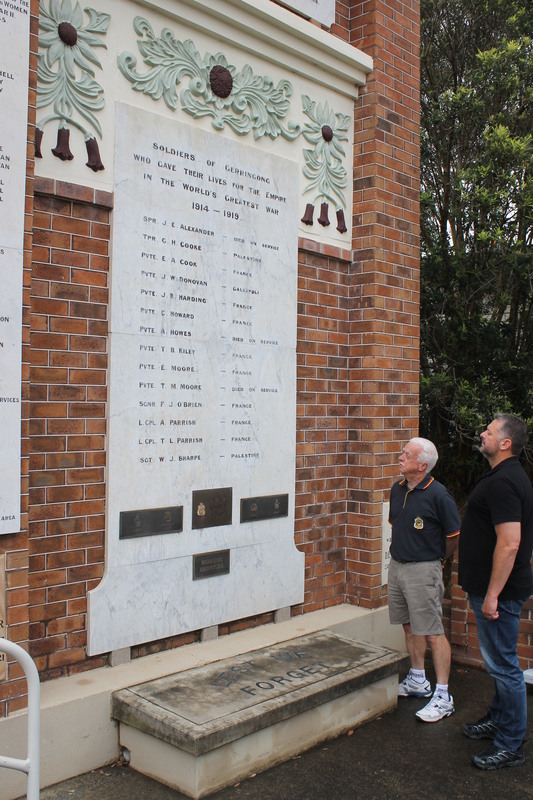 Glenn Kolomeitz, President of Gerringong RSL and a pro bono veterans’ lawyer and lobbist, says there is a need to balance commemoration of the past with the need for welfare now, and that being apolitical does not require being non-political. “On days such as this, when the broad consciousness of the public is on the service and sacrifice of our veterans and their families, an opportunity exists to ensure the political class in this country is focussed on this issue and not merely grandstanding on a platform, laying a wreath, and perhaps saying a few solemn words. At the conclusion of the Gerringong ceremony, a plaque will be unveiled at a new Commemorative Pathway on Gerringong Headland, leading to the site of the annual Dawn Service. Gerringong Service 10.45am, outside the Memorial Hall on the corner of Fern and Belinda Streets. This area will be closed to traffic from 9.30-midday. Kiama Service 10.30am, at the Memorial Arch.